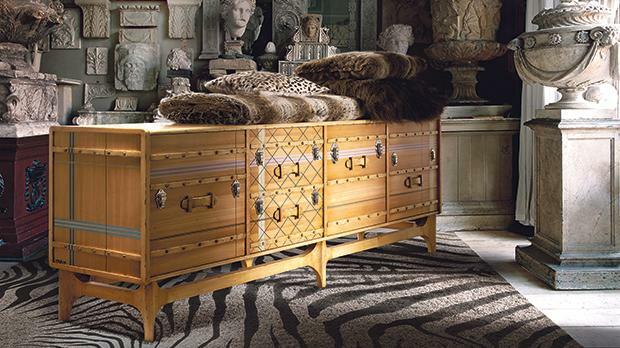 For those looking for statement pieces Lola Glamour offers a collection each with its own unique personality, from chest of drawers to chiffoniers, sideboards, bedrooms or office furniture. 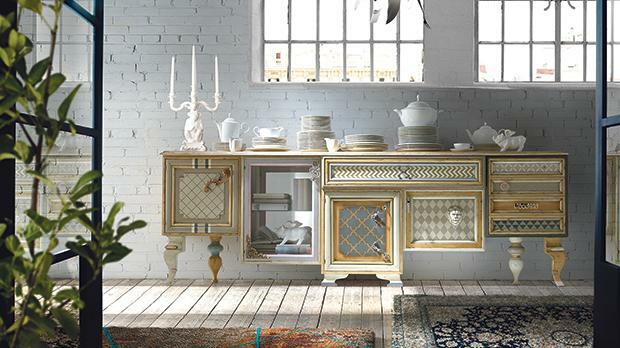 Lola Glamour is a feeling and an attitude, a reinterpretation of the most classical shapes and styles which are then recreated to singular individual unique furniture pieces. All pieces have very distinctive forms, materials and colours, creating extraordinary collections. Each piece is handmade and can be made to measure in one’s preferred size and colour. The collectionis available from Satariano Home, Marina Street, Pietà.